Delighting Canadians for 65 Years. From the moment the iconic Beetle hit our streets in 1952, Volkswagen has been capturing the hearts and imaginations of frugal, fun-loving, and adventurous Canadians for generations. 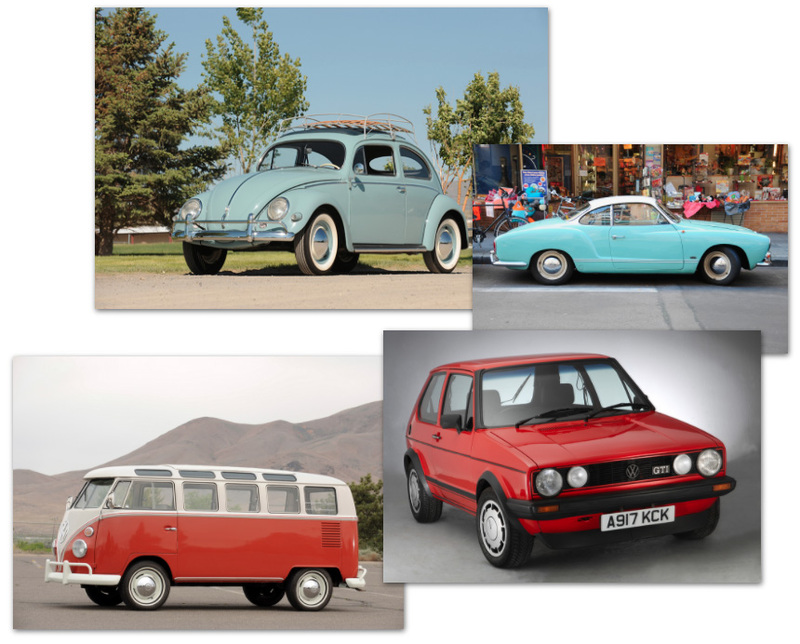 The Volkswagen family has grown a lot since then, offering more choices to help Canadian drivers get around this big, great country of ours. Here’s to the road ahead. Today, Volkswagen’s commitment to providing spirited performance, sensible style, and fuel-efficiency, along with reliability, safety, and exceptional value is stronger than ever. And with everything from family-friendly SUVs, to sporty hatchbacks, stylish sedans, and rugged, practical wagons, Volkswagen has a vehicle to fit your life here and now – and down the road. Roadmap E: The road to an all‑electric future. Electric vehicles aren’t a fad, they’re the future. 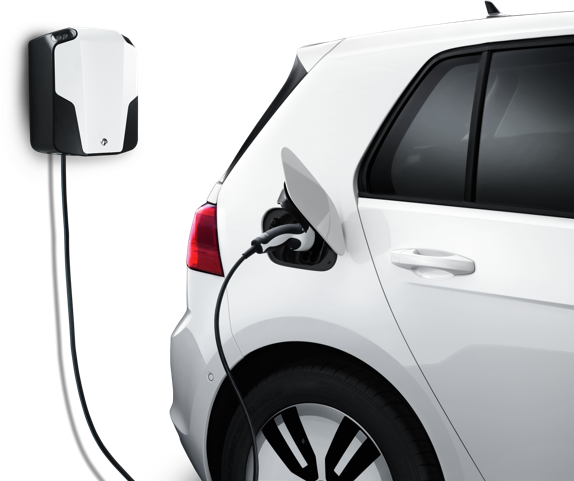 And Volkswagen is leading the charge with Roadmap E – among the most comprehensive electrification initiative in the automotive industry. 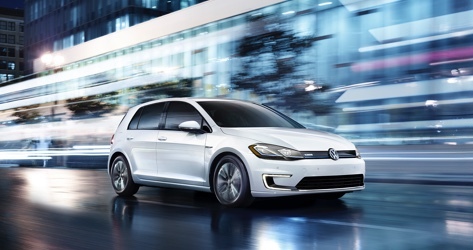 Built on the much-loved Golf platform, the e-Golf is Canada’s first 100% electric Volkswagen, producing zero emissions, zero greenhouse gases while driving, and requiring zero gas. Electrification, from current to future. Establishing a Battery Centre of Excellence to lead battery development, and quality assurance, and taking steps to help ensure widespread access to fast, convenient charging are already underway. Stay with us as we lead this electrifying journey. From intuitively placed driver controls, to superior craftsmanship, intelligent technology and beyond, every Volkswagen is engineered with the utmost attention to detail to deliver a superior driver experience from bumper to bumper, and head to toe. 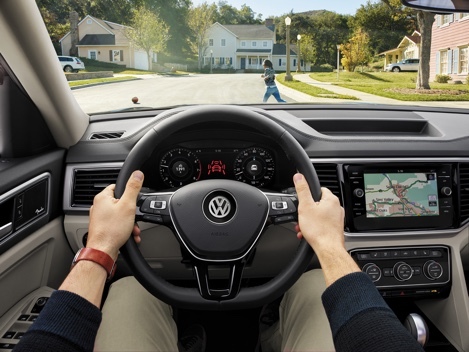 When you drive a Volkswagen, you can rest assured knowing you’re protected by state-of-the art safety systems, like standard airbags, anti-intrusion side door beams, and much more to help keep you and your family safe and sound. Take the wheel, and take control. From mastering the trickiest parking spot, to safer lane changes, Volkswagen offers a multitude of intelligent response systems, and driver assistance features that put you firmly in charge of every journey. So even when you’re driving solo, you’re never having to go it alone. All the comforts of home – to go. Cross-country treks and a short jaunt to the corner store are vastly different journeys that share one common trait: supreme comfort. Spacious, airy cabins, with plenty of room to stretch, spread out, and sink in. That’s because every Volkswagen is designed, first and foremost, with you in mind. 4MOTION®. For whatever the road brings. 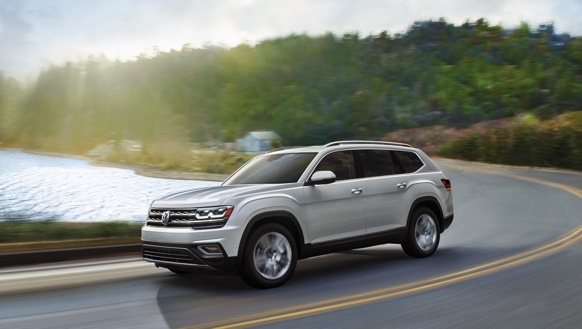 MOTION® is Volkswagen’s proprietary, permanent all-wheel drive system, constantly responding to changing driving conditions to deliver improved traction and greater stability, along with added confidence and peace of mind. Connectivity that moves you – and keeps you – ahead. 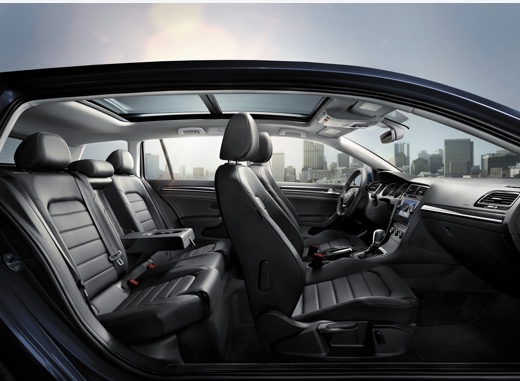 Every Volkswagen is driven by sophisticated electronics that govern everything from safety systems to fuel efficiency. There’s also plenty of handy digital technology to keep you connected to your music, messaging, maps and so much more.